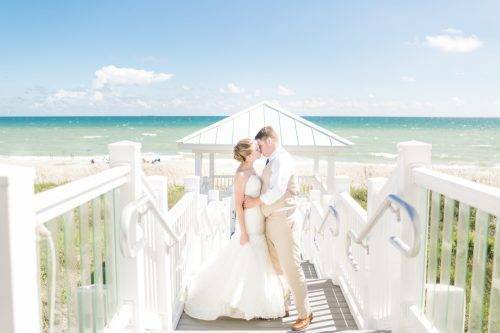 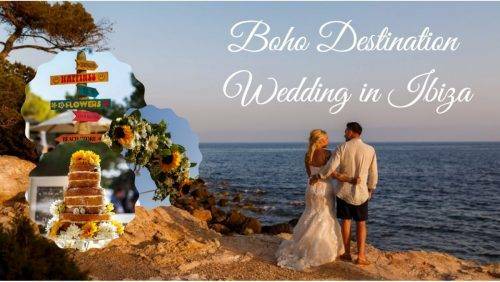 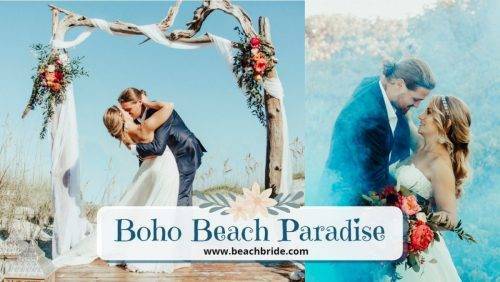 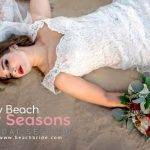 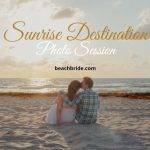 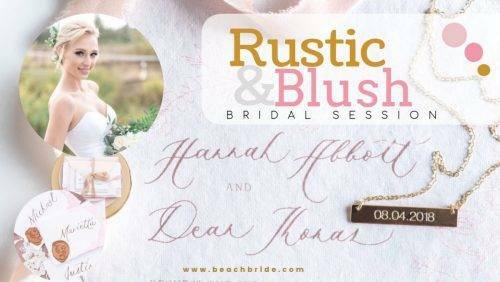 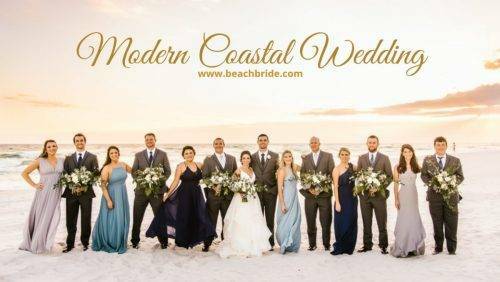 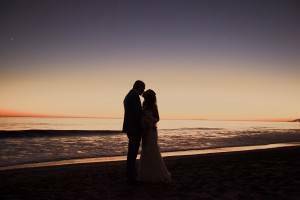 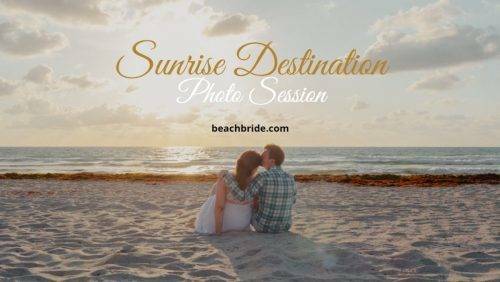 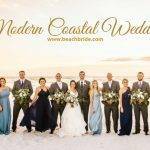 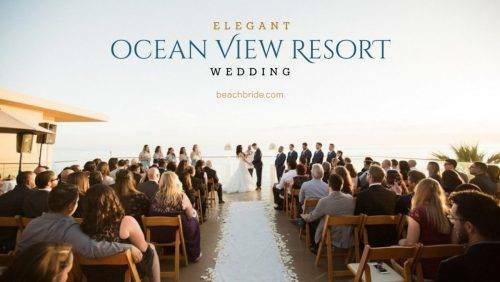 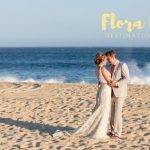 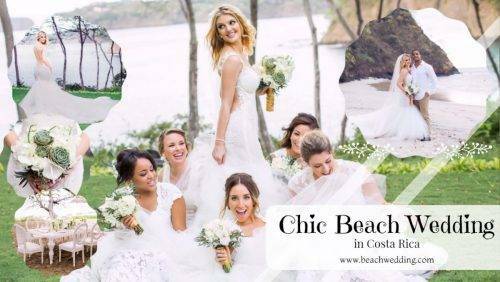 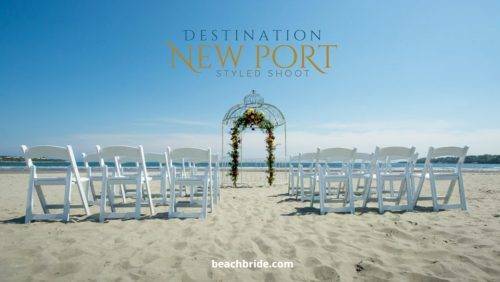 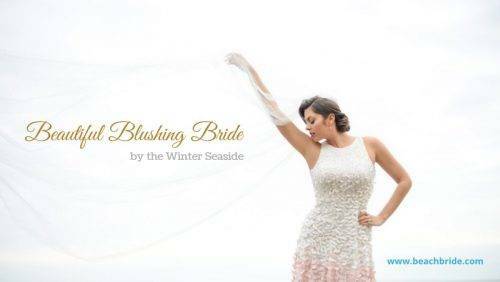 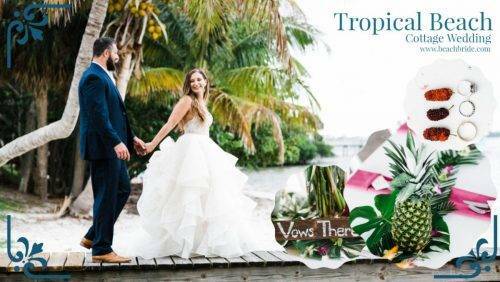 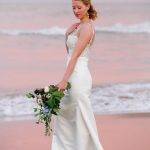 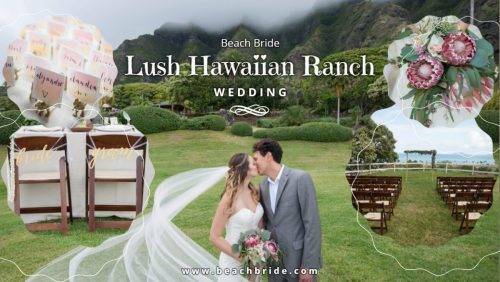 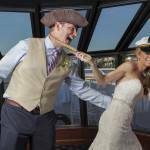 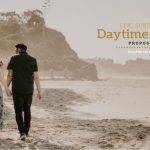 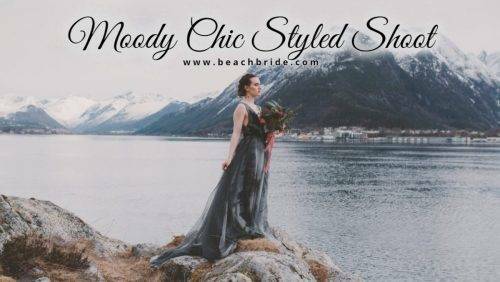 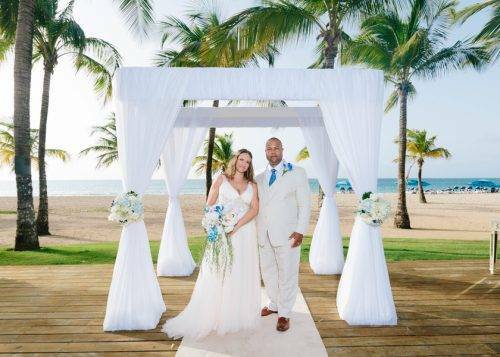 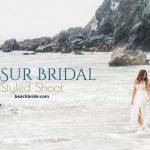 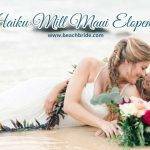 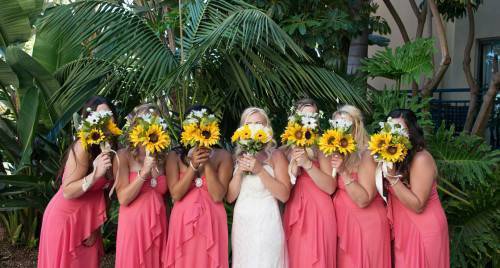 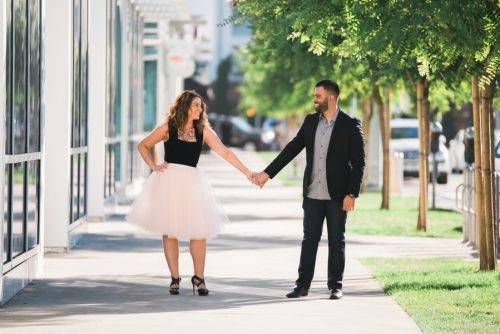 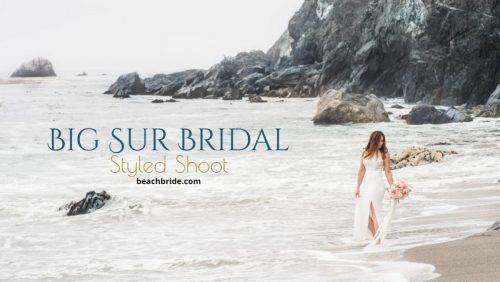 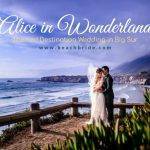 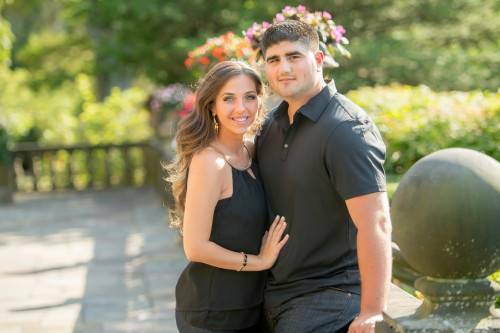 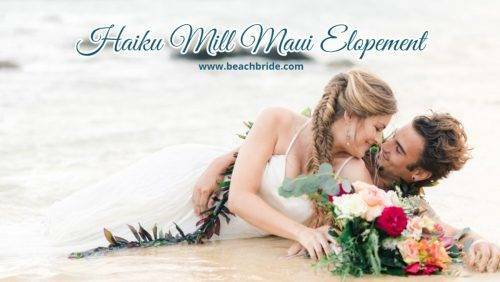 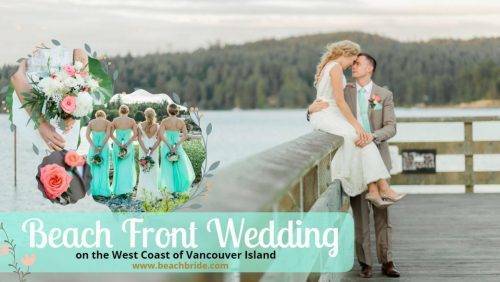 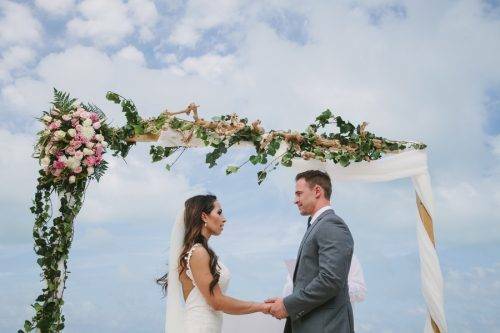 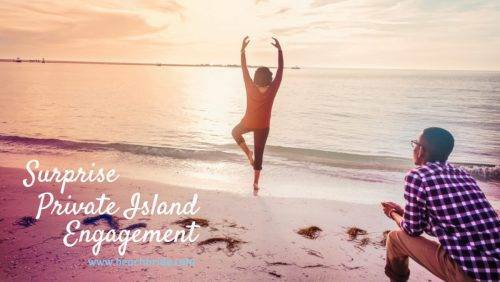 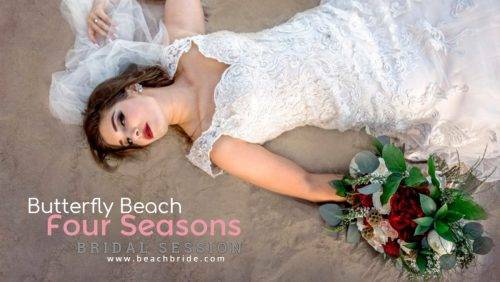 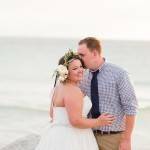 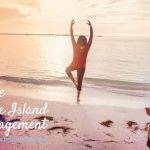 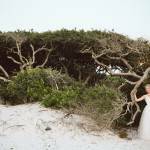 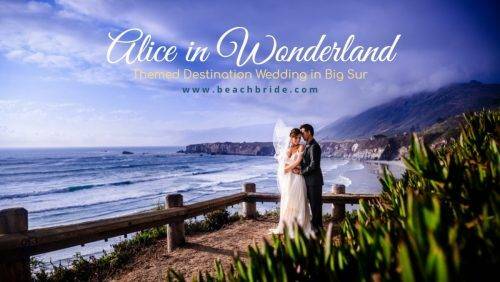 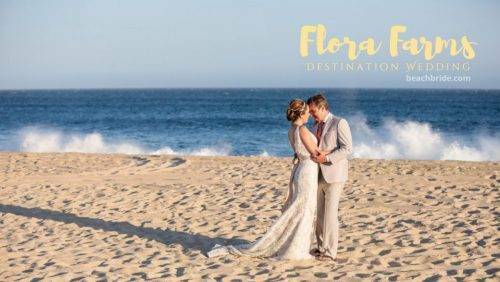 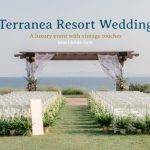 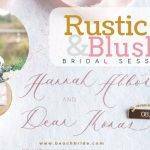 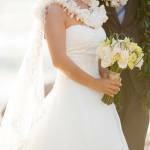 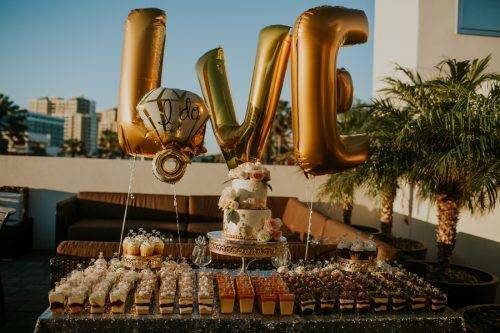 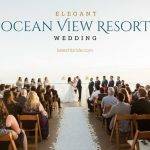 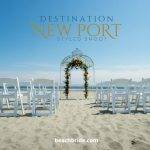 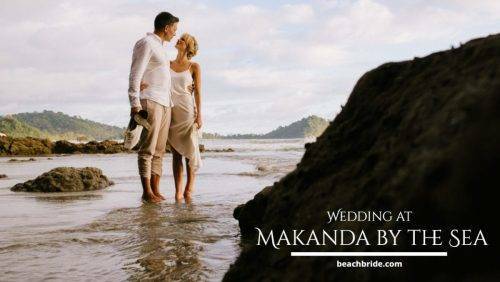 Many brides would love to have a destination beach wedding, but because of their budget, the distance, or other factors, this isn’t a possibility. 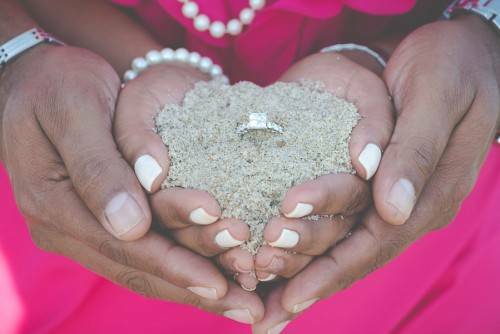 If this is your situation, don’t get discouraged! 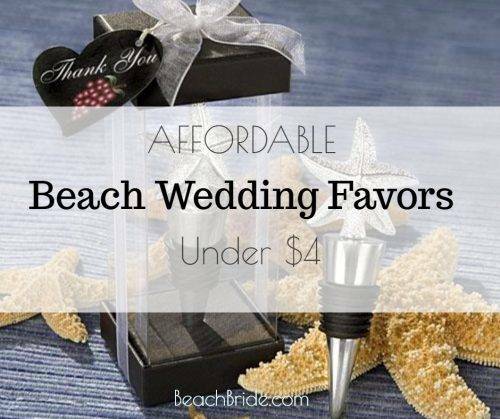 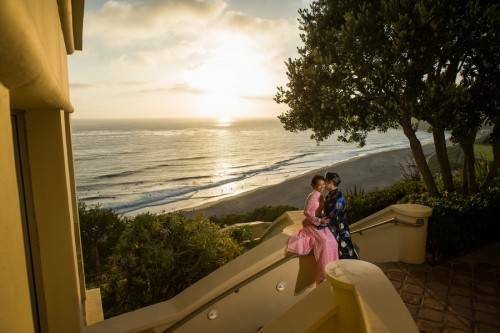 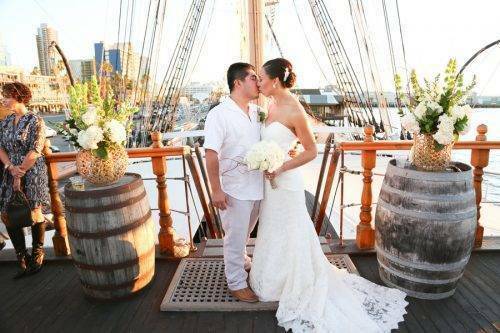 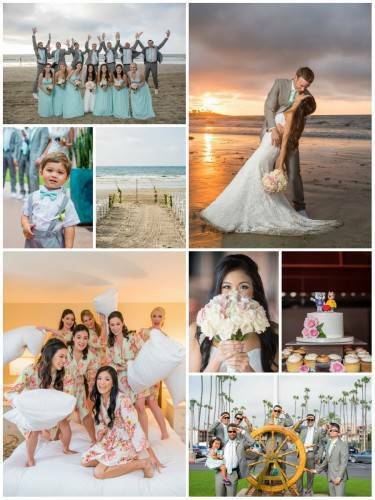 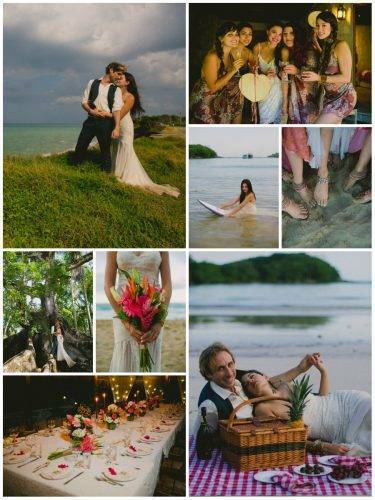 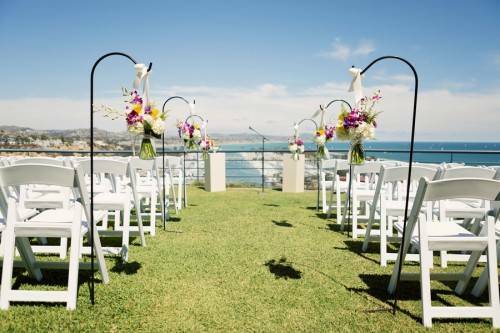 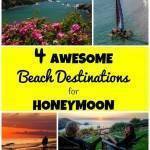 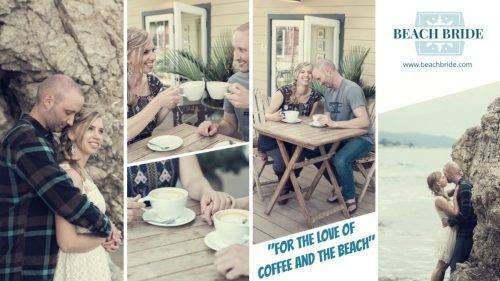 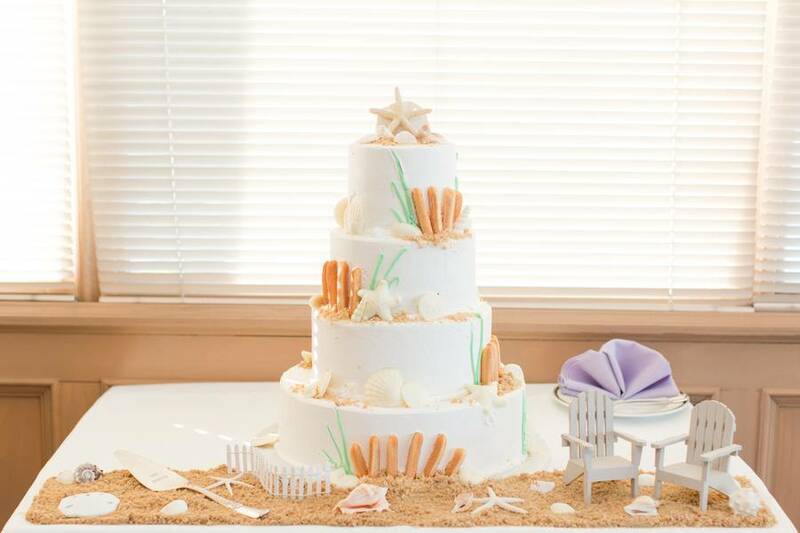 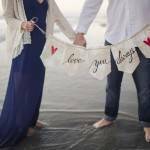 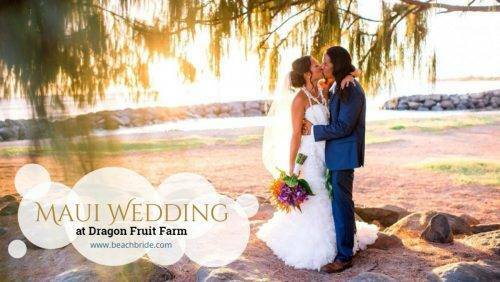 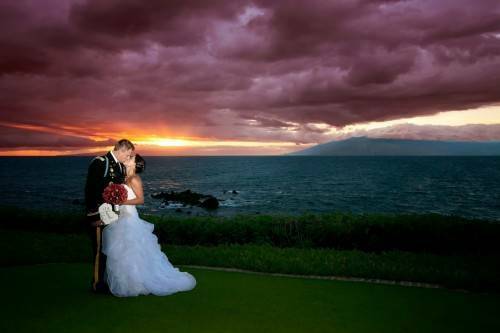 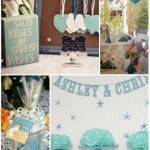 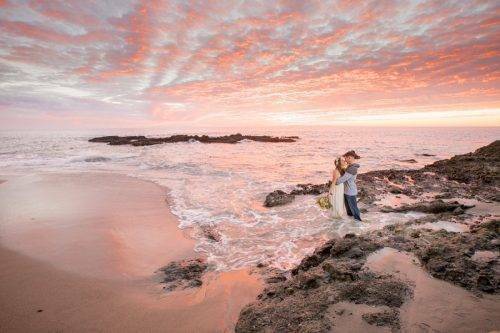 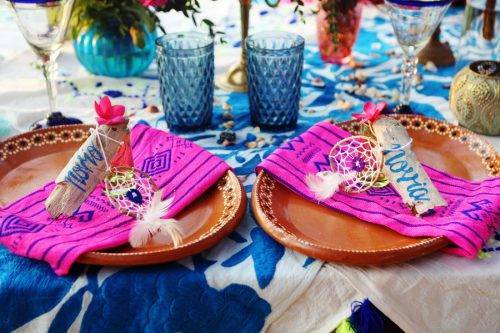 You can still have a beach themed wedding away from the sand and waves. 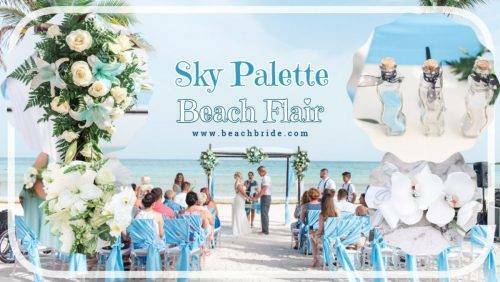 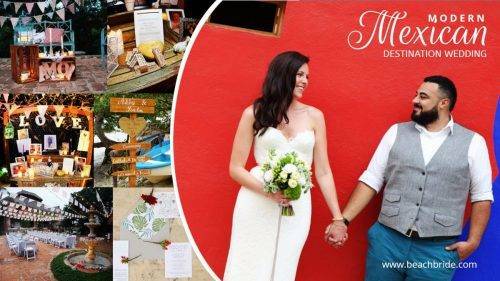 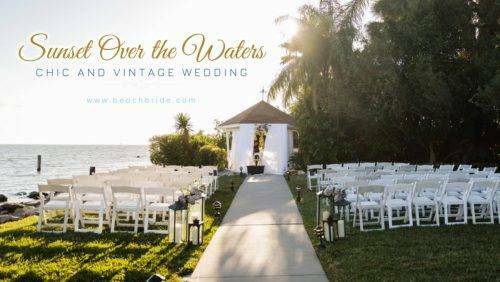 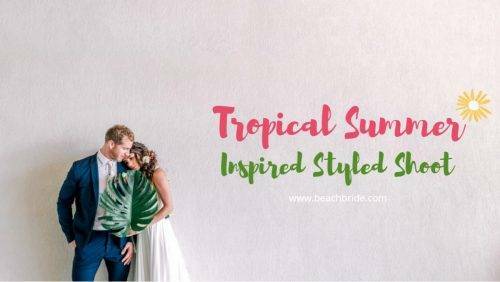 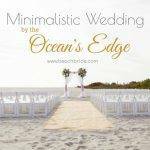 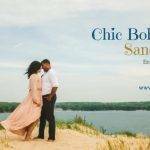 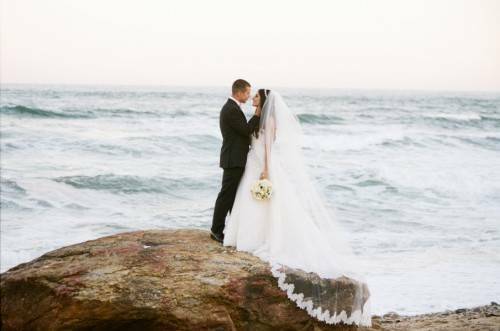 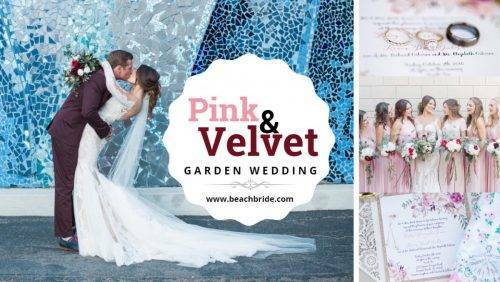 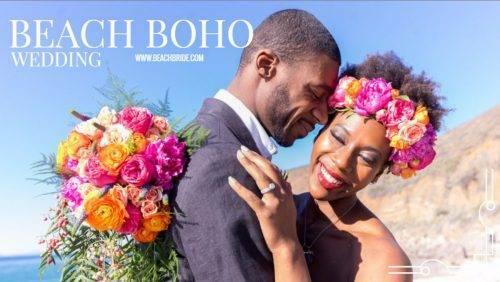 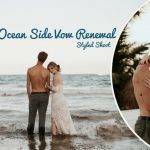 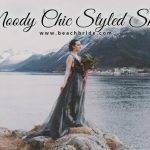 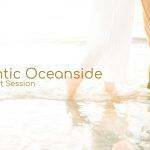 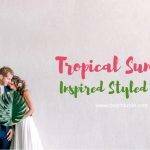 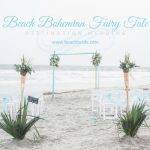 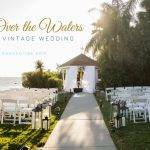 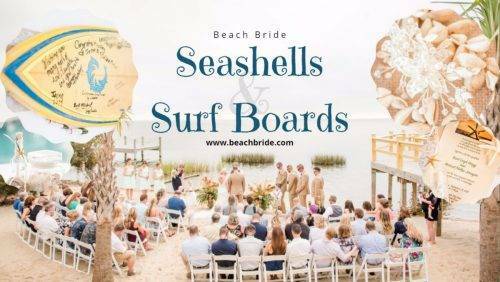 If you love the seaside and would like to incorporate it into your wedding theme, here are some ways you can have a beach themed wedding without the beach. 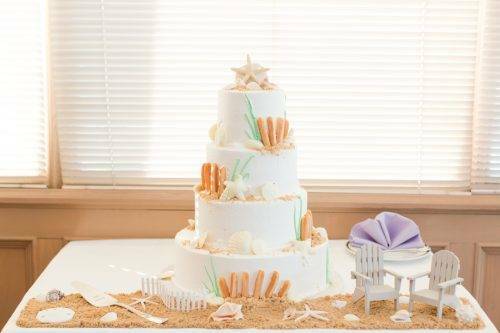 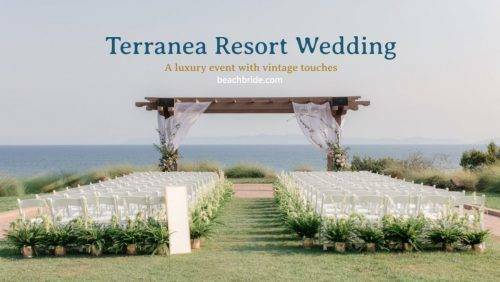 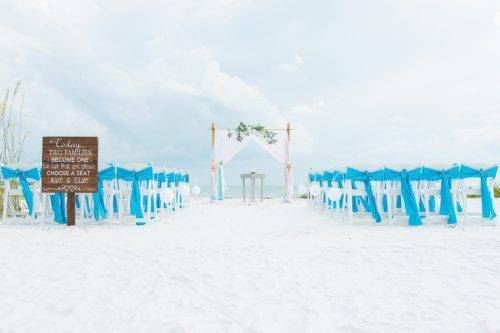 If you want to have a beach themed wedding away from the beach, it is important to remember not to go overboard with the “beachy” theme. 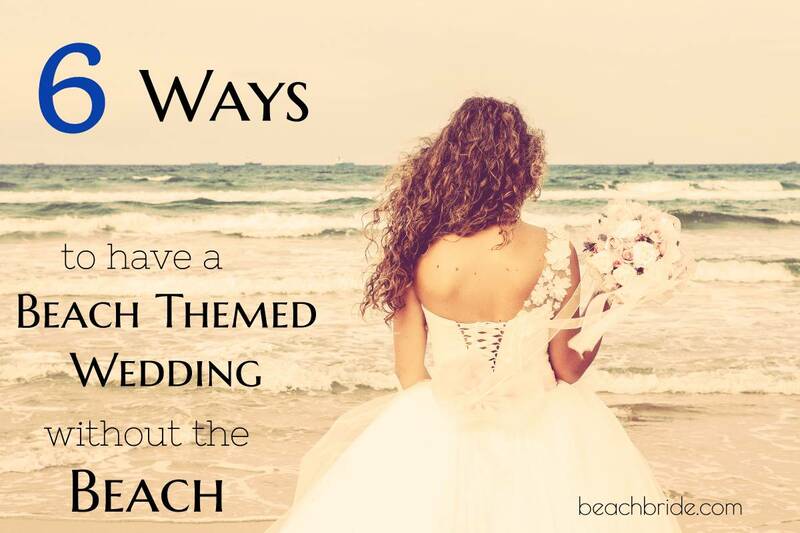 Too much beach can start to look tacky. 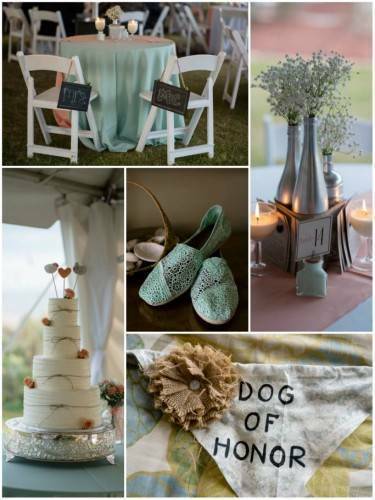 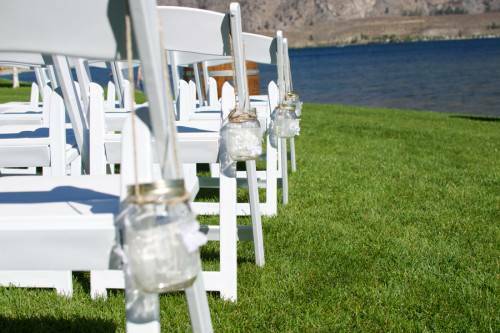 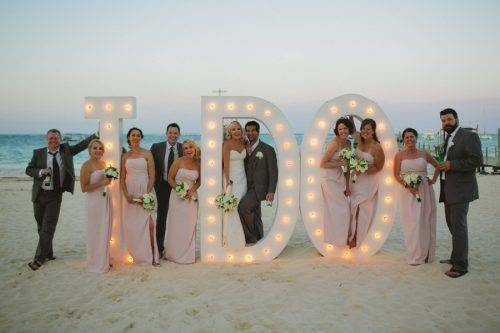 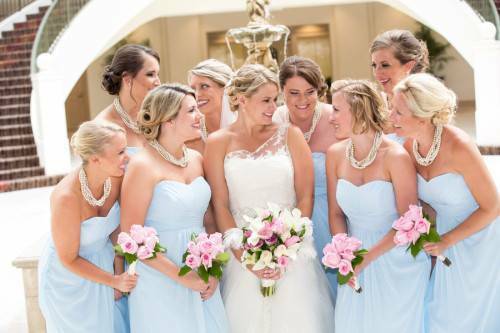 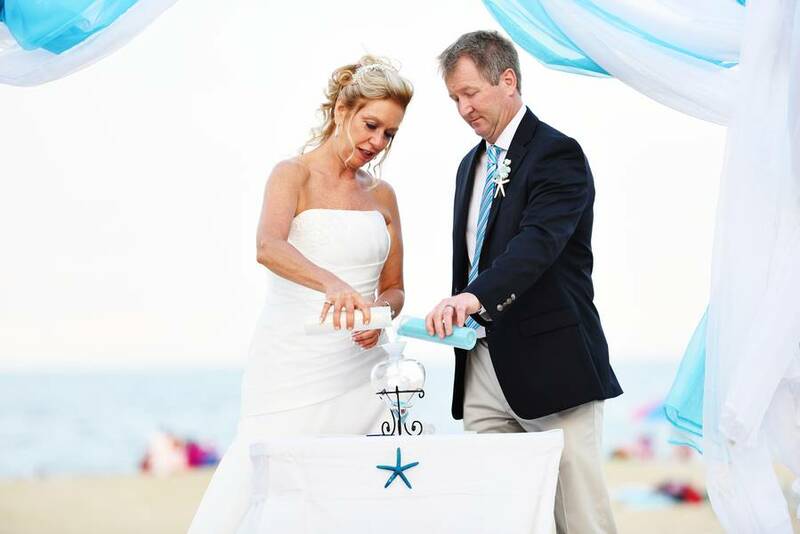 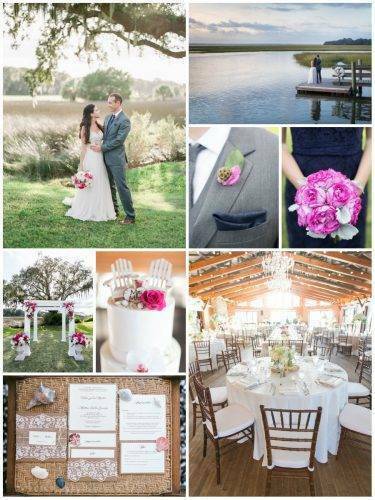 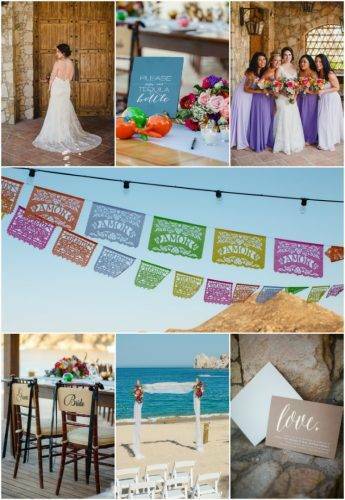 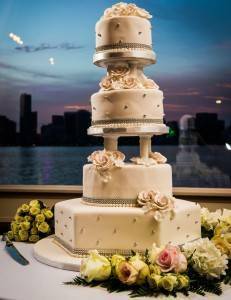 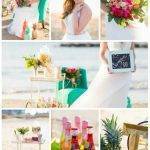 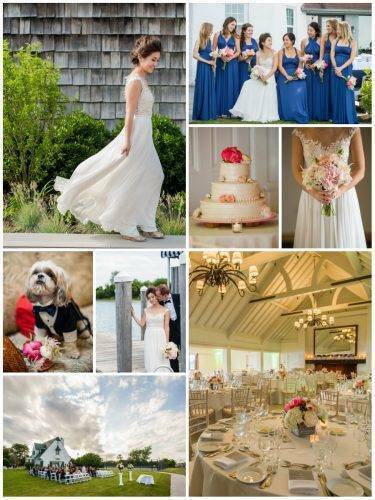 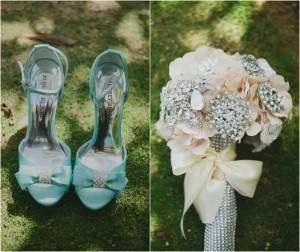 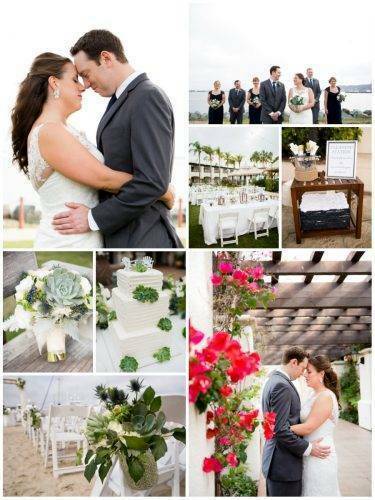 One of the best ways to bring in a subtle beach theme is to incorporate it into your wedding color scheme. 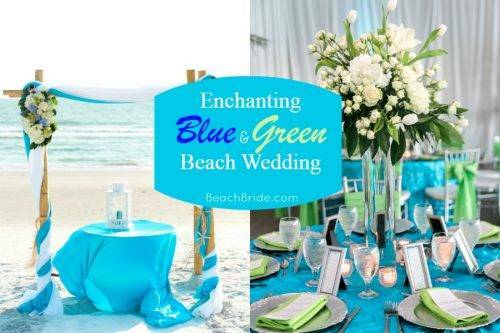 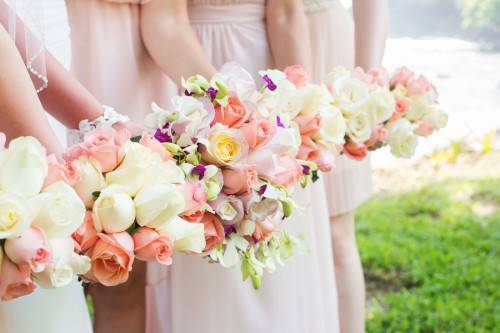 Blues, tans, oranges, greens, and whites will give your wedding a fun and upbeat look and will remind you and your guests of the seaside. 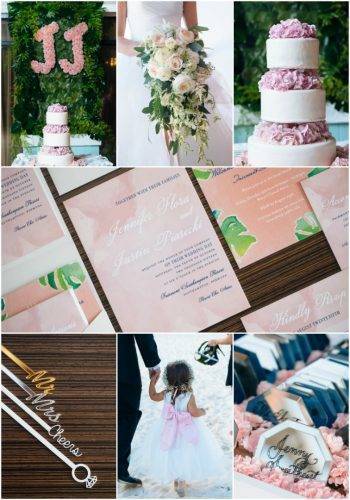 This color scheme works especially well in the summer months. 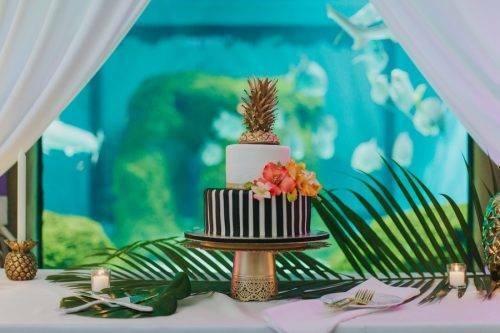 Food is another great way to bring in the beach feel, without going too over the top. 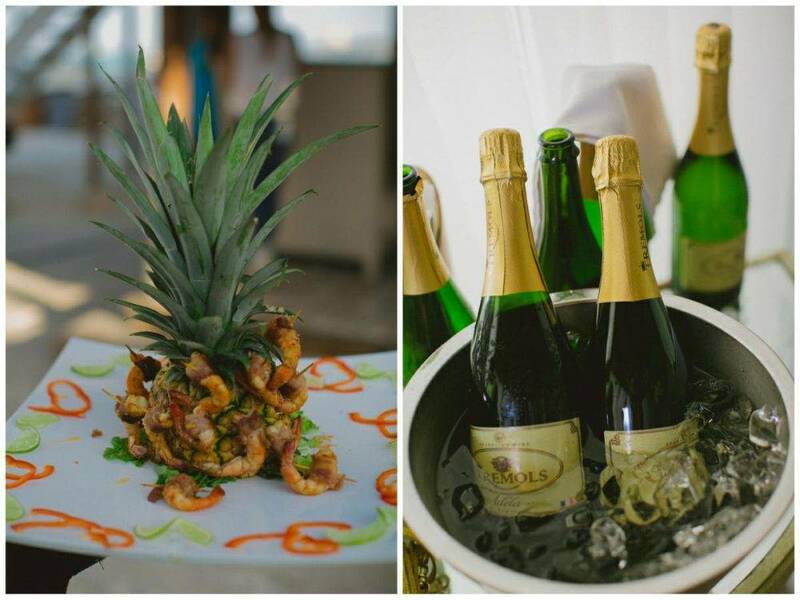 Fruits, seafood, and mixed drinks make a great addition to any party and will help give the feel of a seaside feast. 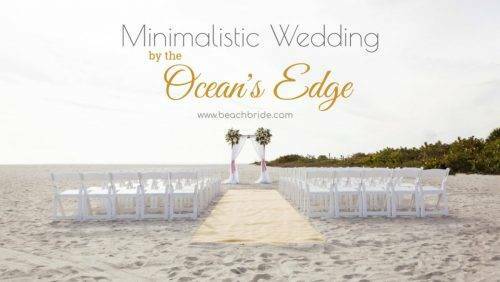 This is one of the best ways to bring the beach inland. 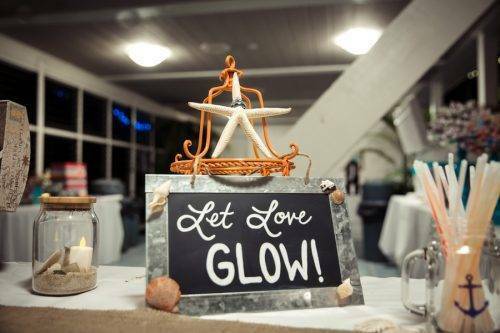 Use seashells, sand, tiki torches, and other light and breezy decor to create your own artificial beach. 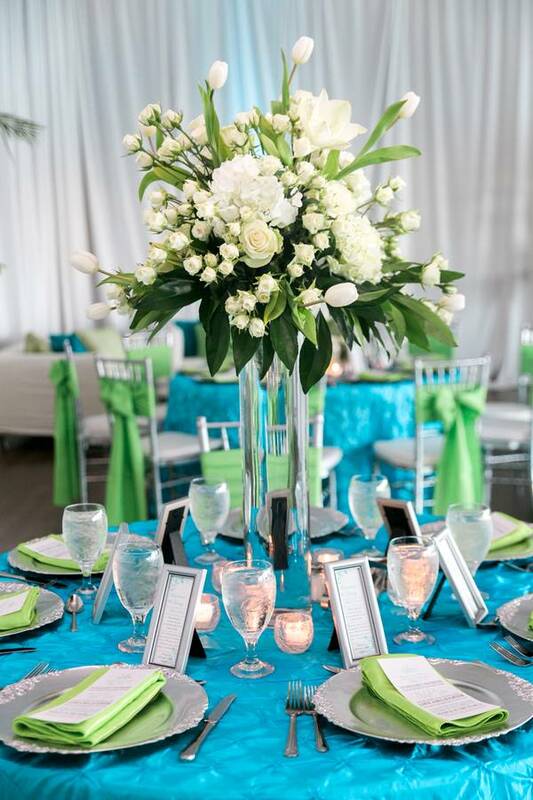 Just make sure everything is done tactfully so that your decor matches the level of elegance you would like to achieve on your wedding day. 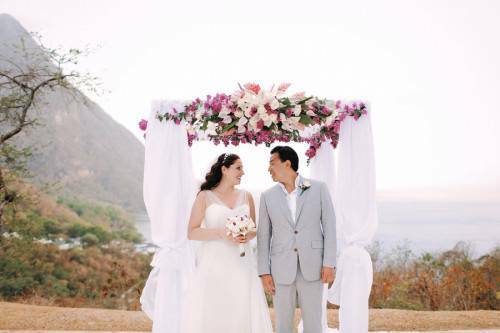 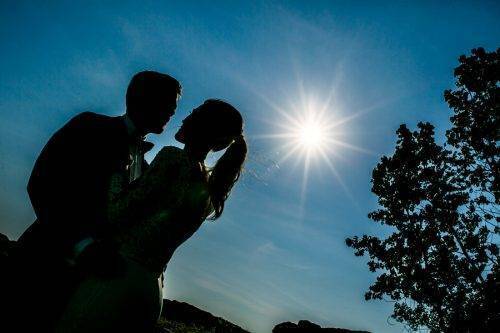 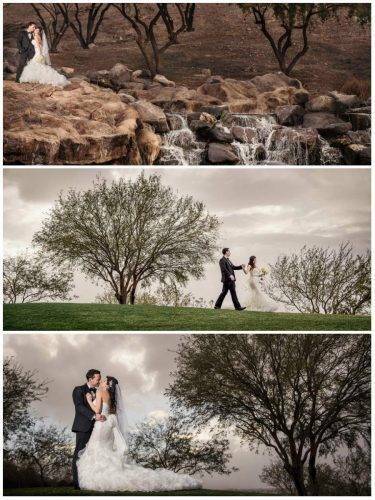 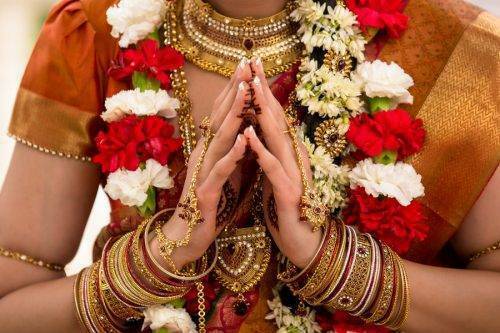 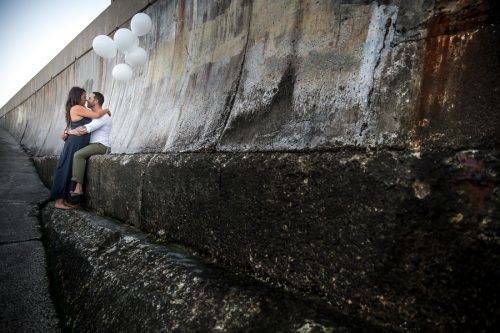 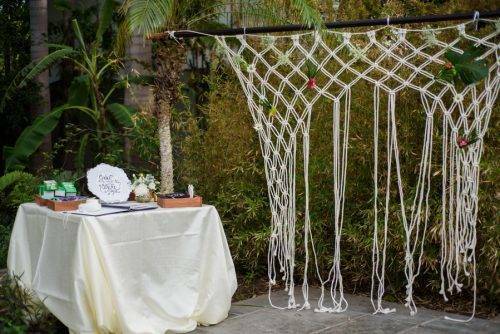 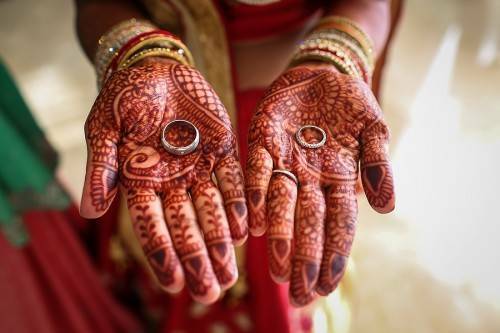 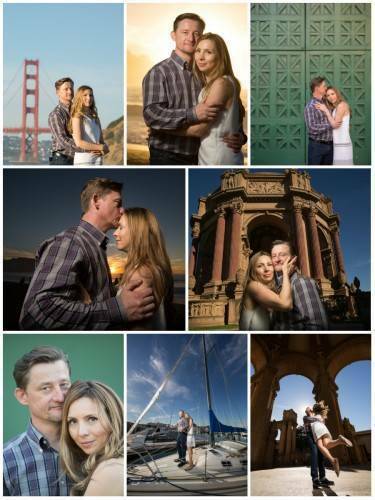 Many couples choose to add some sort of activity during their ceremony to symbolize their union. 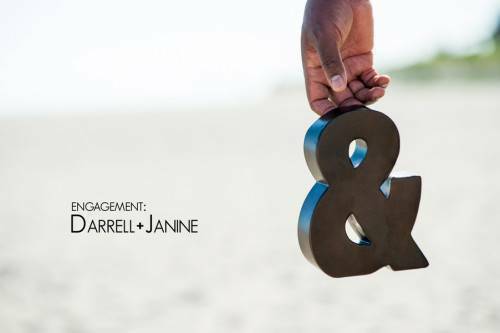 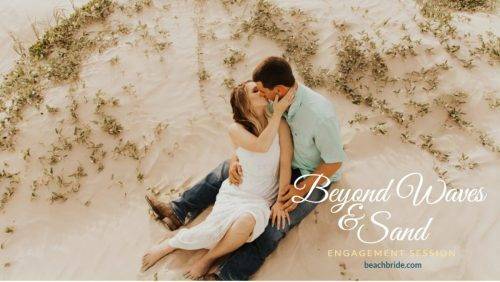 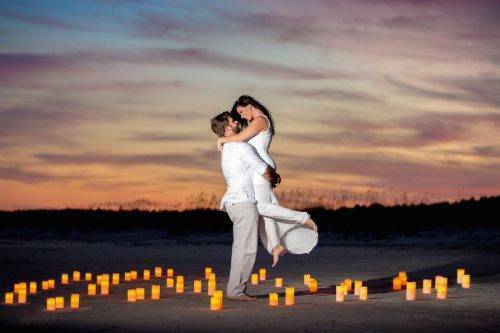 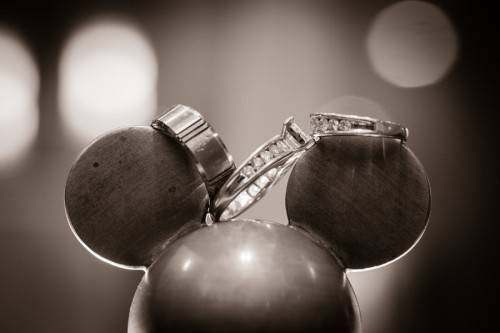 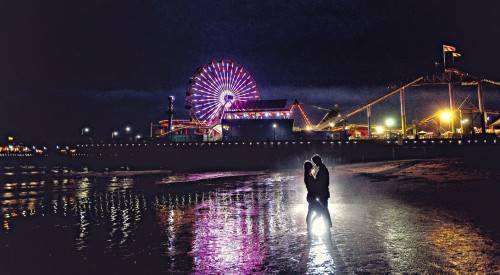 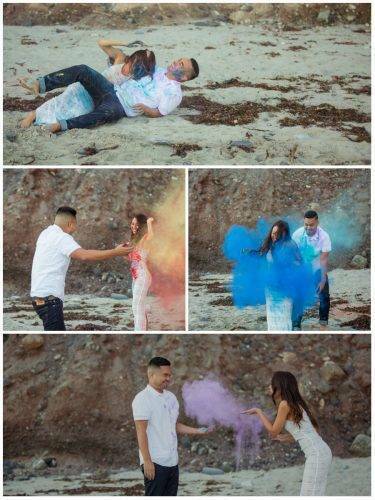 If this is something you plan to do, the unity sand tradition would be a great way to symbolize your coming together as a couple, as well as continue with the beach theme. 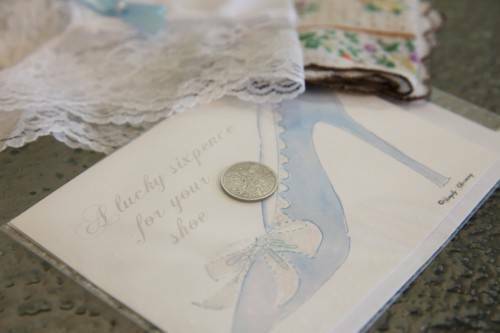 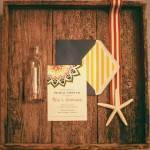 Sending your guests home with a fun beach themed wedding favor is a great way to help your guests remember the amazing seaside celebration they got to share with you. 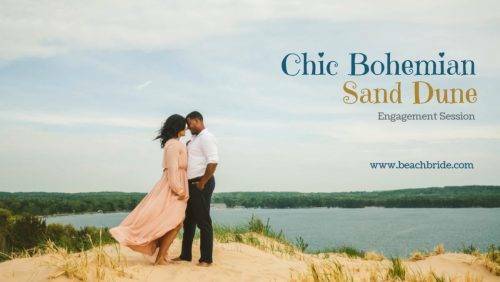 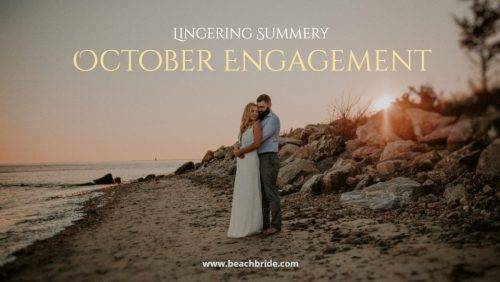 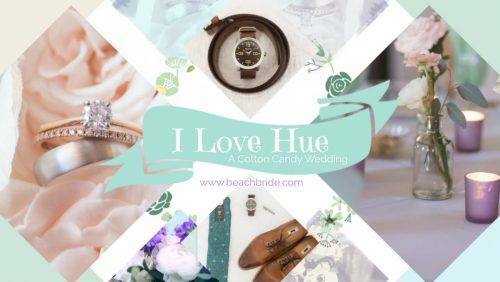 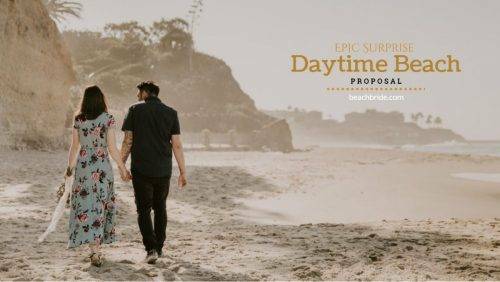 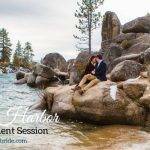 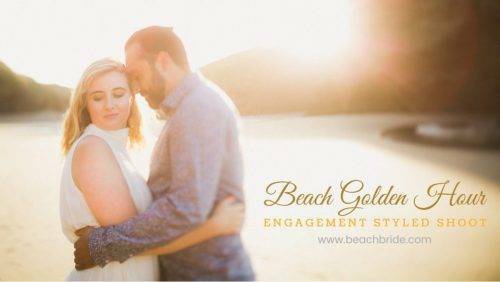 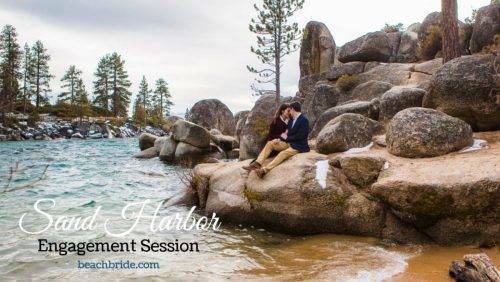 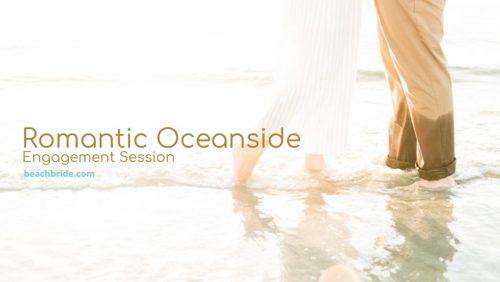 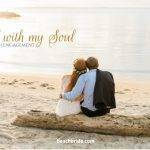 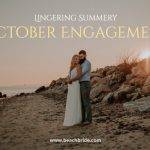 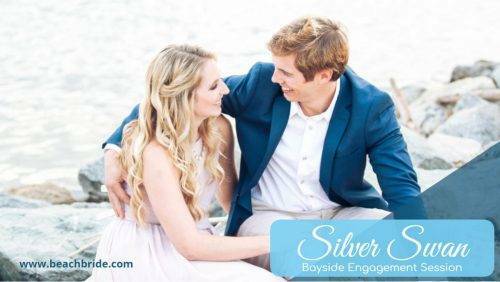 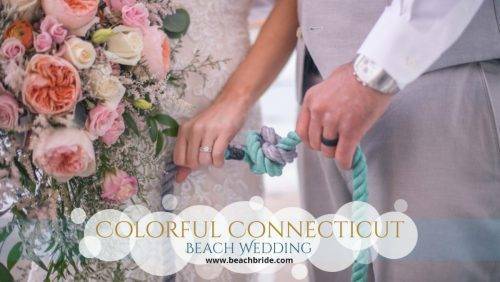 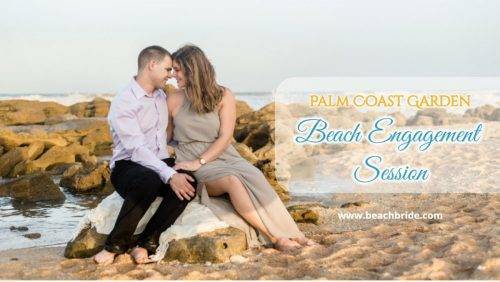 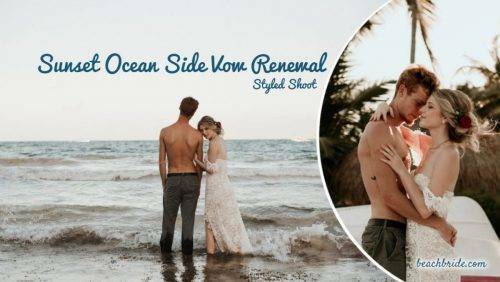 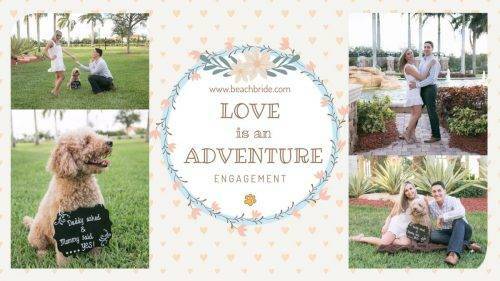 If your heart is with the Sea, but you want to be more subtle in showing your love of the beach on your wedding day, wearing a sea colored engagement ring may be a good option for you. 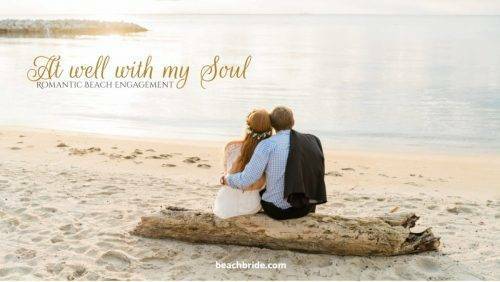 EraGem offers a wonderful selection of blue green sapphire rings that would make a stunning engagement ring for a beach loving bride.